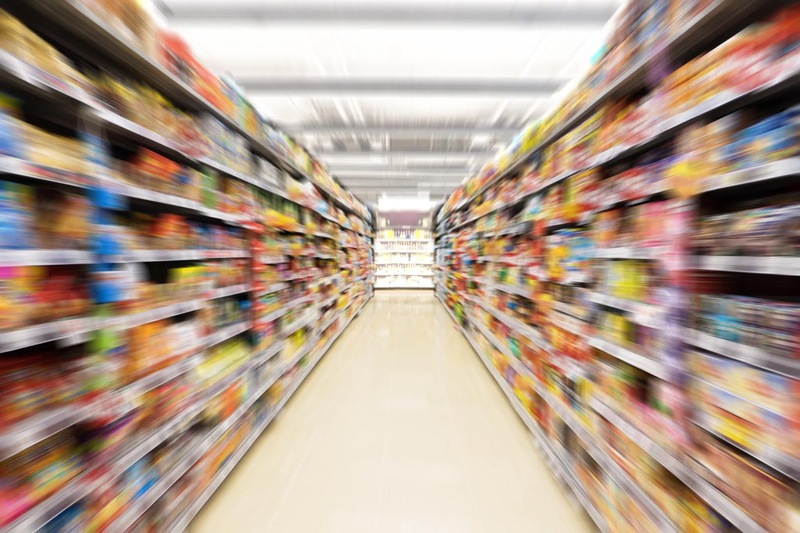 Retail-focused businesses depend on merchandising audits to keep track of their in-store availability, presentation, and – in some cases – perception. Companies, from product manufacturers to distributors and marketing agencies, rely on field reps to perform those activities and are increasingly adopting mobile merchandising solutions in order to streamline the flow of information from the stores to decision makers. However, there are quite a few merchandising app providers on the market, making it challenging for management to decide on the ideal solution for their company. 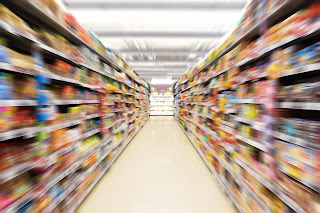 While dairy products might need frequent checks for expired items, fast-moving products will have to be checked for out-of-stocks, and promotional displays will be checked for integrity. A mobile merchandising solution that allows fully customizable forms will adapt to those different audit needs. Product selection normally changes by retail chain, but can also vary by store. 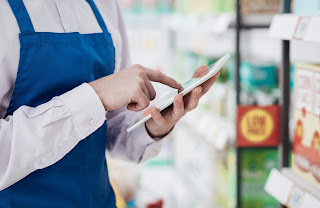 The best mobile merchandising solution will allow for those variations in distribution and must-stock-lists will make it easier and faster for reps to perform audits since tasks will be tailored to each store’s product selection. One of the main reasons that businesses chose to adopt a mobile merchandising solution over traditional pen-and-paper audits is to eliminate the lag time between data capture at the store and management reports. Therefore, real-time reporting is a must-have – leading to faster resolution of mission-critical issues such as out-of-stocks and damaged merchandise. Mobile merchandising solutions must be flexible when it comes to data exchange: While an audit summary report in PDF might be necessary with the fulfillment department to justify an extra shipment, a brand manager will probably need hard data in Excel format in order to generate charts for a board presentation, and yet planning might want direct BigQuery access to generate their own custom reports. VisitBasis mobile merchandising solution offers all the above and more: Schedule an online demo right now! Inventory levels at retail stores seem like something simple to track. In an ideal world, a store would receive a product shipment, put it on display for sale, then customers would buy some units during the day, and the store would have some left at closing time. However, this is not what happens most of the time, since inventory levels can be affected by external factors such as theft and product damage. Therefore, physical counts are essential to maintaining accurate inventory levels at stores and retail sales audit software is the best way to perform those. Retail sales audit software allows reps to perform physical counts and other in-store activities right on their mobile devices. Additionally, since most retail sales audit software solutions run on the Cloud, office-based supply chain professionals have instant access to audit results, allowing for virtually no lag time between data collection and reporting. This feature of retail sales audit software is what makes it a key to accurate inventory levels: Real-time reporting not only leads to faster product replenishment but also to more accurately detecting sales and supply trends. VisitBasis retail sales audit software makes it easy and straightforward to manage store audits. VisitBasis runs in the Cloud, assuring that your retail data is accessible to managers at any time, from anywhere. It works on common Android and iOS tablets and smartphones, allowing BYOD (Bring Your Own Device) implementation to reduce hardware costs to your company. Learn more about VisitBasis by scheduling a free online demo at meetme.so/visitbasis or by going to www.visitbasis.com.